Article from CCN by CCN Staff. 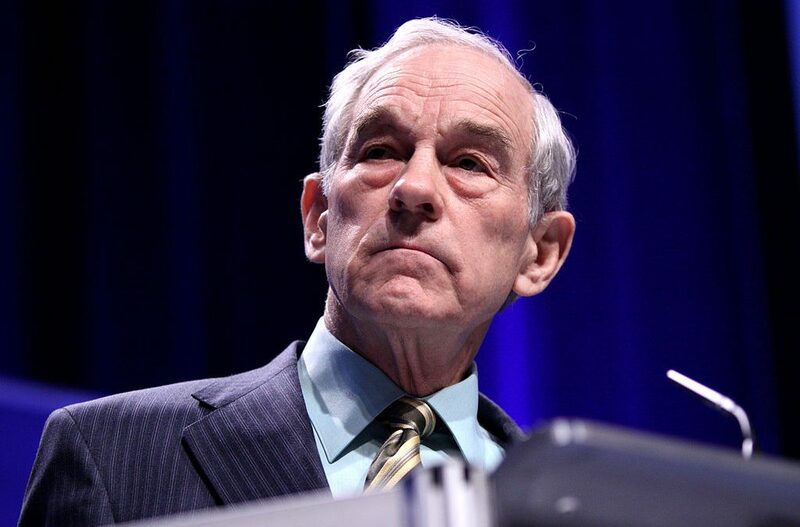 Retired US Congressman Ron Paul, a one-time bitcoin skeptic, called for a tax exemption on all cryptocurrencies, saying the move could prevent an economic recession. Ron Paul, the father of current United States Senator Rand Paul, made the suggestion in a blog post entitled “Trump Is Right, the Fed Is Crazy,” where he blasted the Federal Reserve for manipulating interest rates. Read the entire article at CCN.